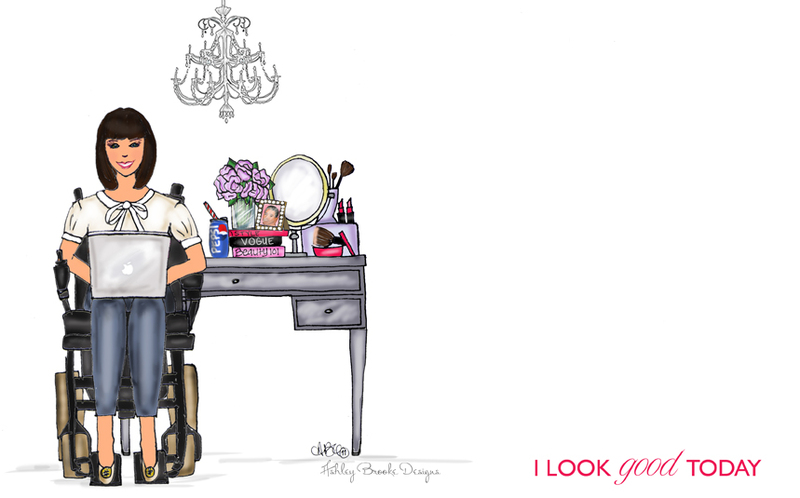 ﻿You like me. You really really like me. 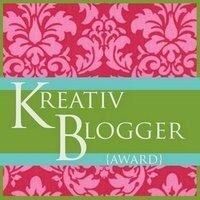 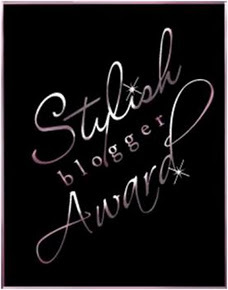 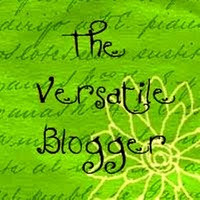 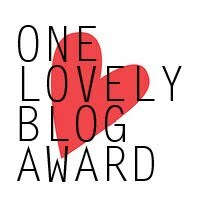 Thanks to those amazing followers of mine for giving me these blog awards!